MOLD ~ WATER ~ RADON ~ SEPTIC AND, ASBESTOS,SURVEYS. 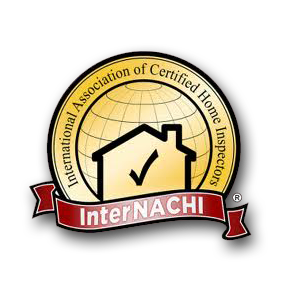 All inspections are done by a professional home inspector, certified by the International Association of Certified Home Inspectors. Our prices are in line and competitive with the home inspection pricing in the area we serve. We will do inspections anywhere in Michigan and only charge mileage for areas over 50 miles from our office in Flushing Michigan. Feel free to call us for a cost estimate and time to schedule your inspection. At CPH Inspections LLC, your satisfaction is our priority. We understand you have plenty of options when it comes to property maintenance and service, and we are determined to be your first choice. CPH is a locally owned, multi-faceted company, ready to serve you. For a summary of our services, see below, or give us a call or send an email any time and we'll answer any questions you have right away. We offer professional management consulting services for your facilities management needs. Years of experience in the property maintenance and management industry have brought us in line with some of the best professionals in the area. Whatever the need, we can connect you with the right people to get and keep your investment at 100%. For More Information Please Call Us at: 810-922-2513 or 810-348-2524.